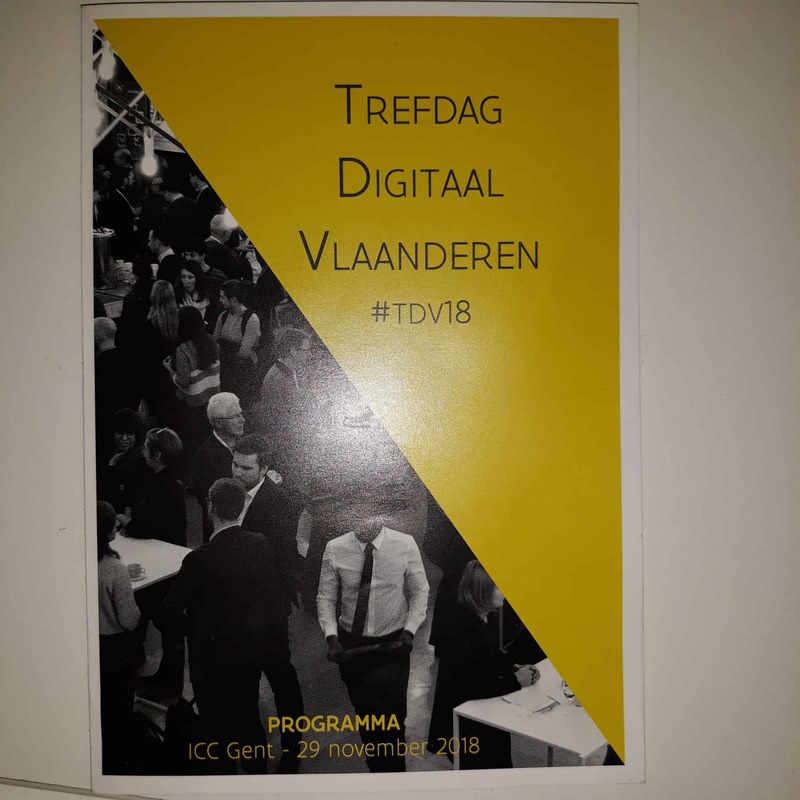 The Trefdag Digitaal Vlaanderen took place on Thursday 29 November 2018 at the ICC in Ghent. 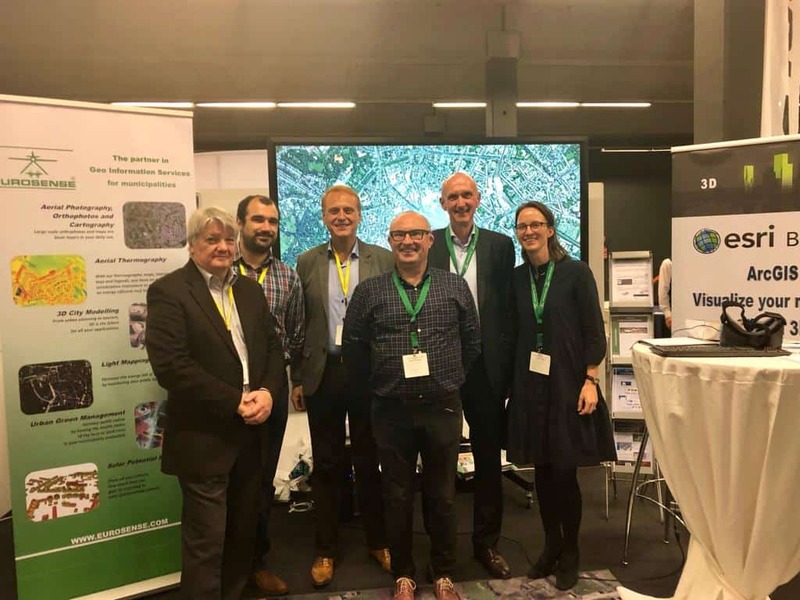 The focus was on Information Flanders’ mission: to digitize the government in order to facilitate service to citizens, companies and other (government) organizations. Visitors were able to communicate in an interactive way what they specifically expect from Information Flanders via # TDV18. 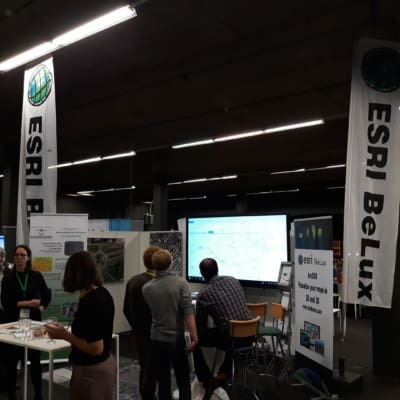 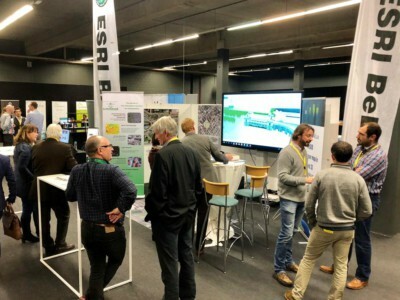 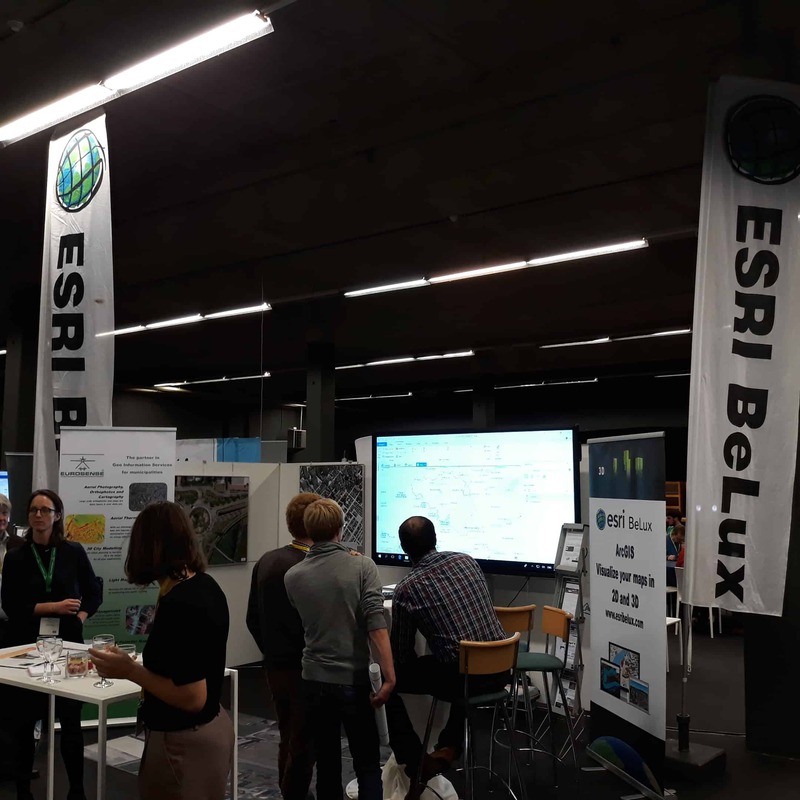 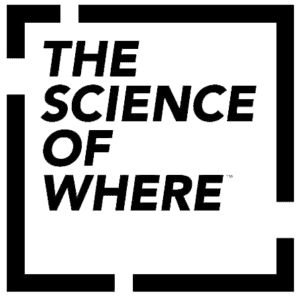 56 partners presented their organization, products and services at the info fair and Esri BeLux was of course present.